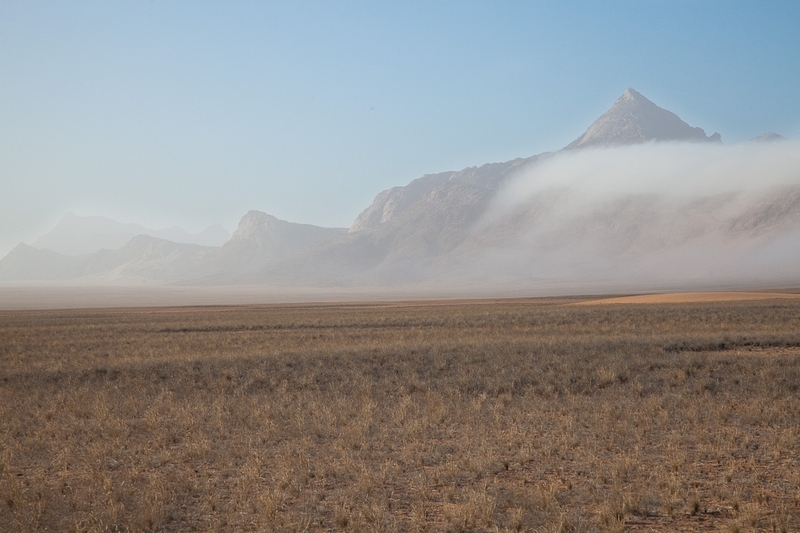 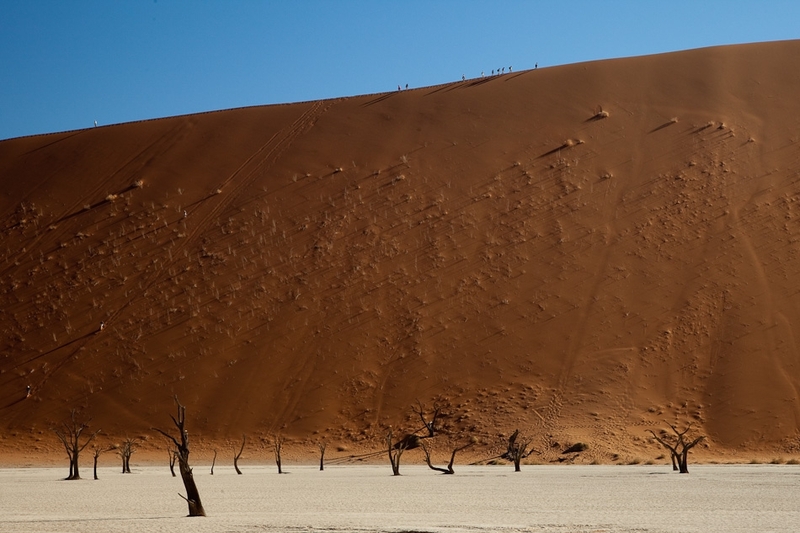 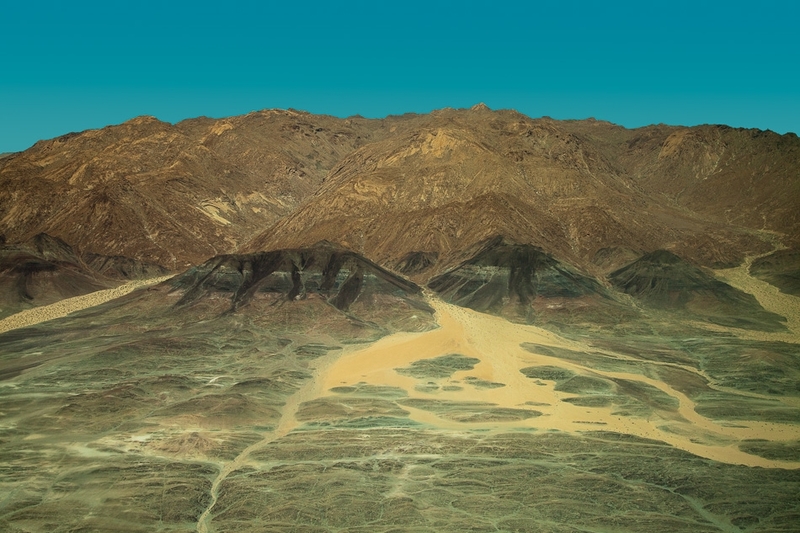 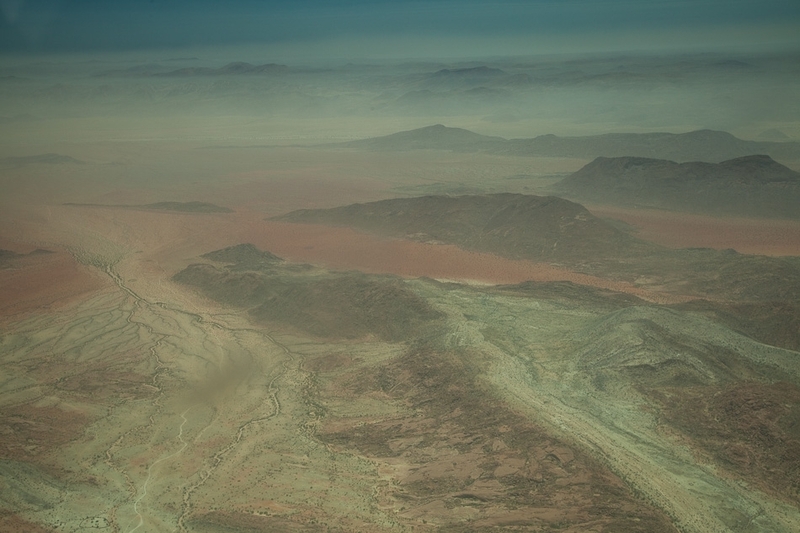 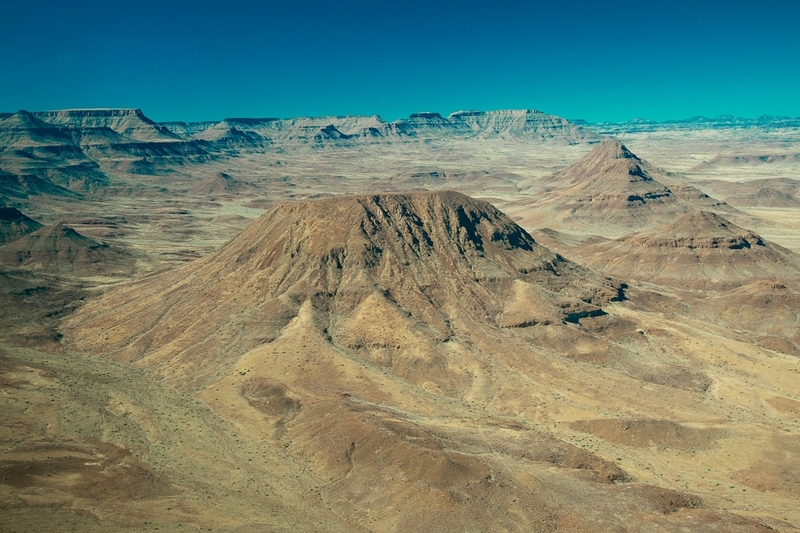 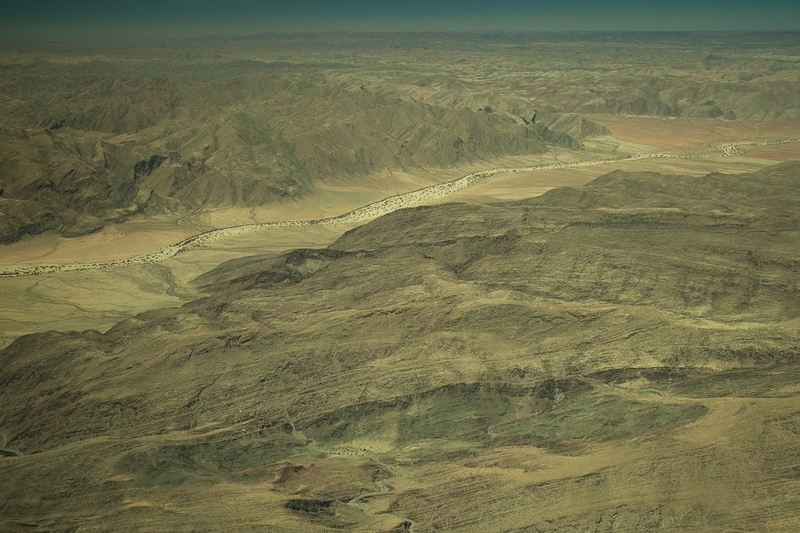 The flight from Windhoek to Sossusvlei is rather uneventful, until suddenly the Naukluft Mountains begin popping up all around you, and then you become aware of the deep red dune belt stretching as far as the eye can see. 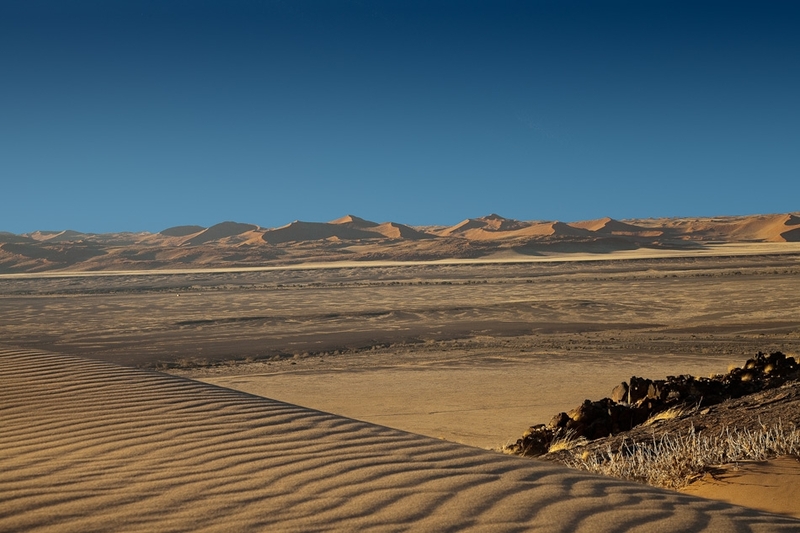 Your heart starts racing, and you realize you're arriving somewhere special. 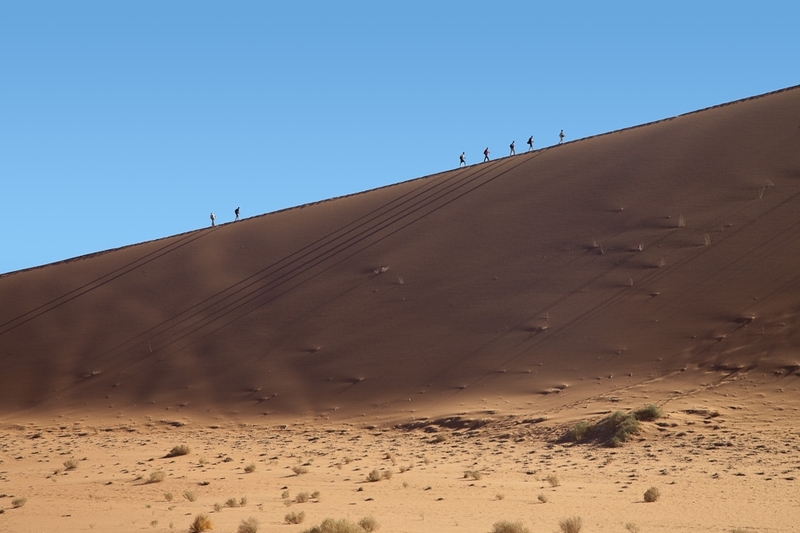 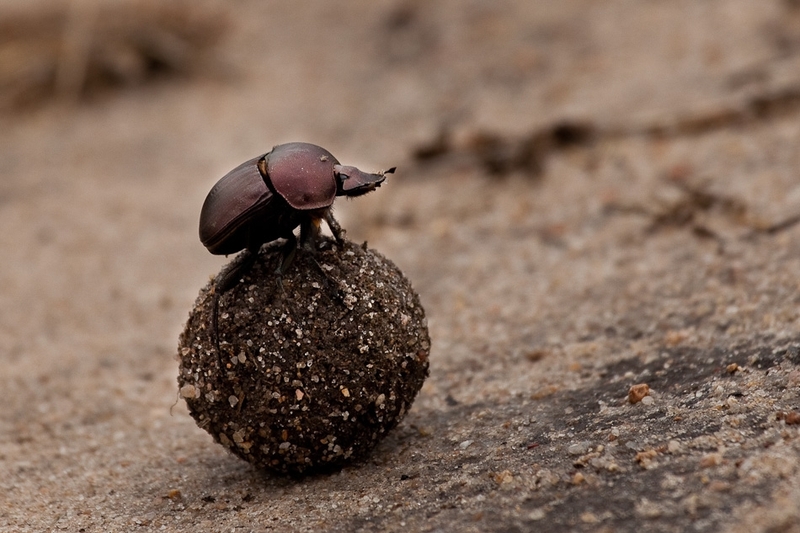 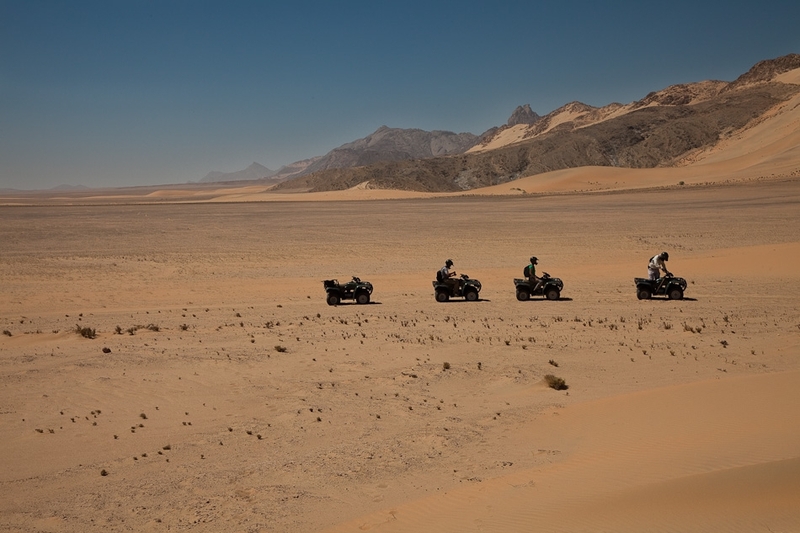 And so it goes for each leg of a safari through the spectacular Namib Desert. 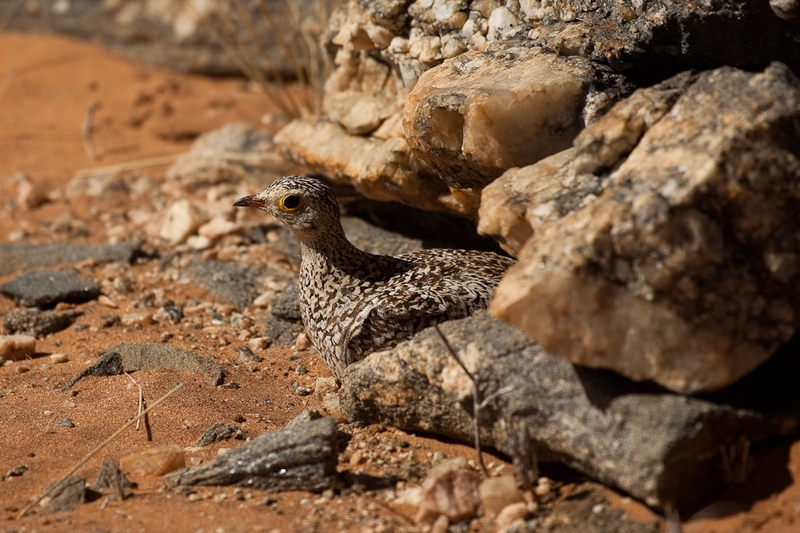 Yes there's wildlife, including some very unique and interesting desert species but, if big game is what you came for, you'll be disappointed. 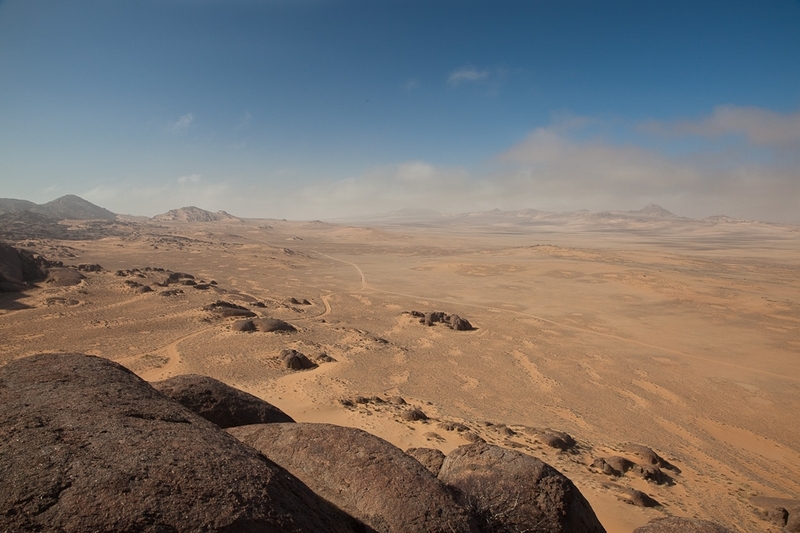 It's the dramatic landscape and endless vistas that take your breath away. 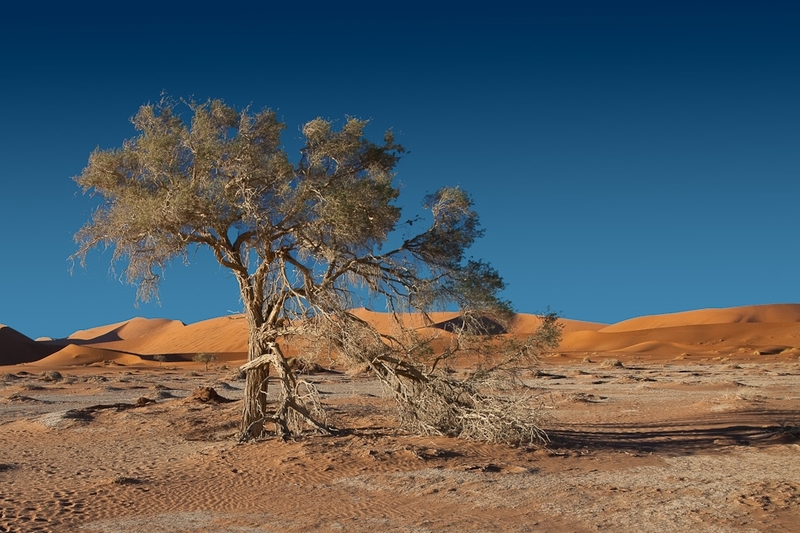 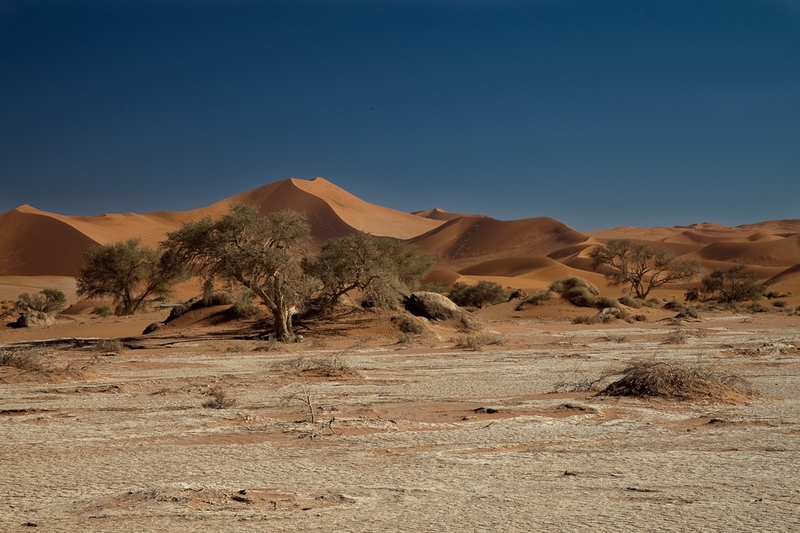 The three most impressive regions of the Namib are Sossusvlei in the south, central Damaraland, and the very remote Kunene Province in the north. 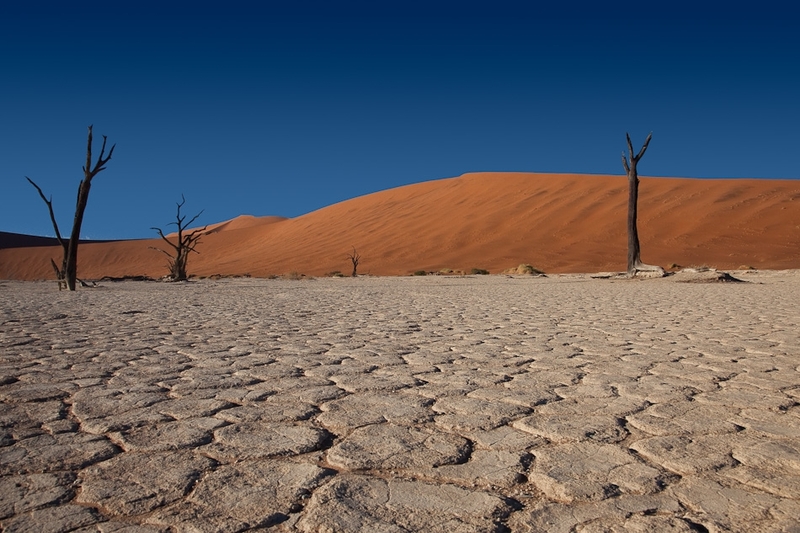 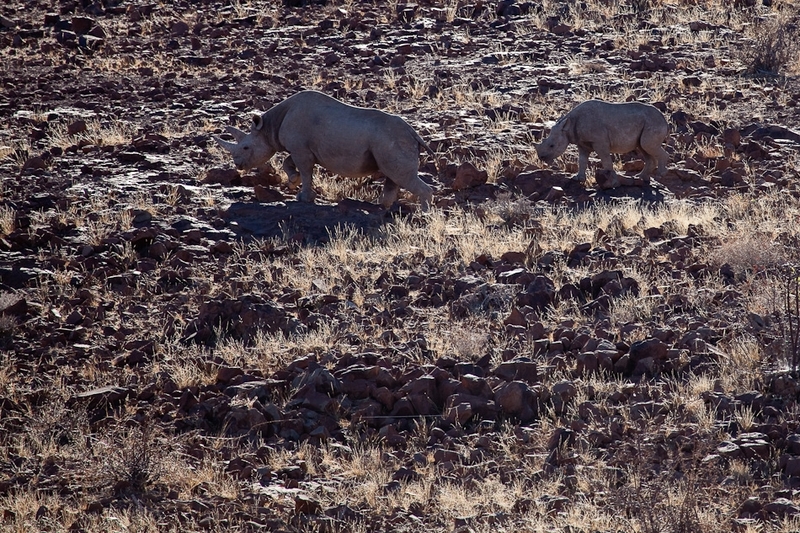 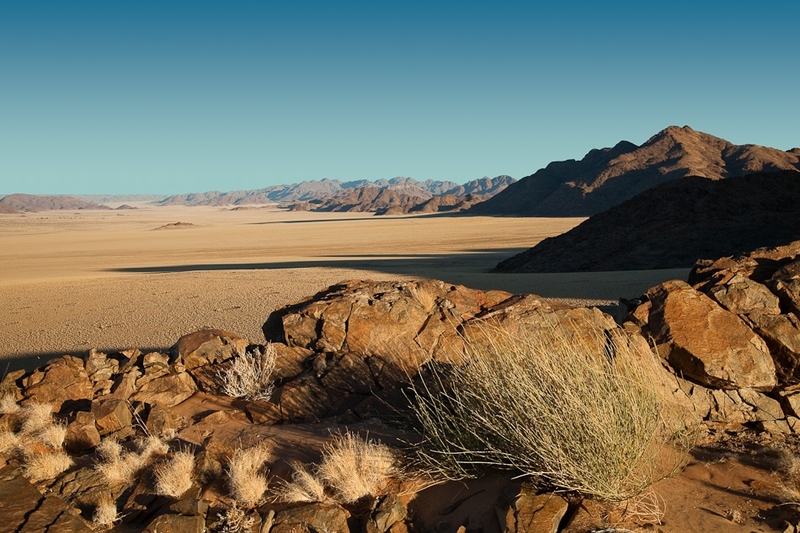 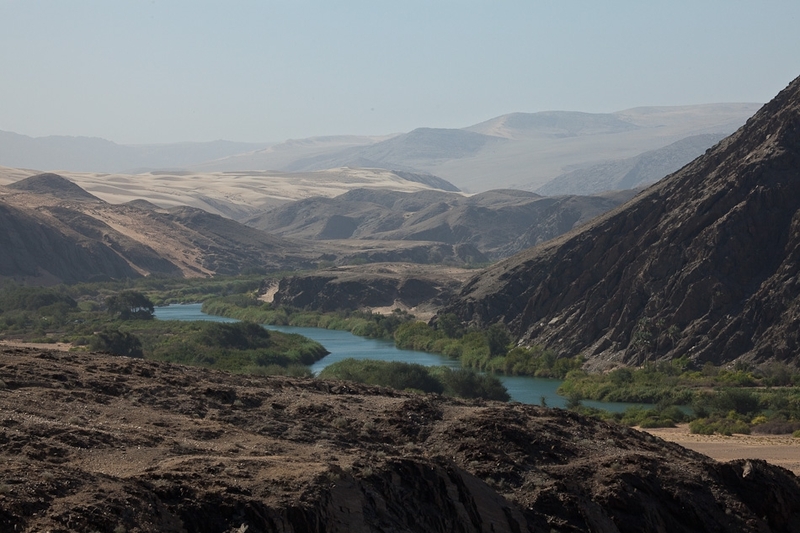 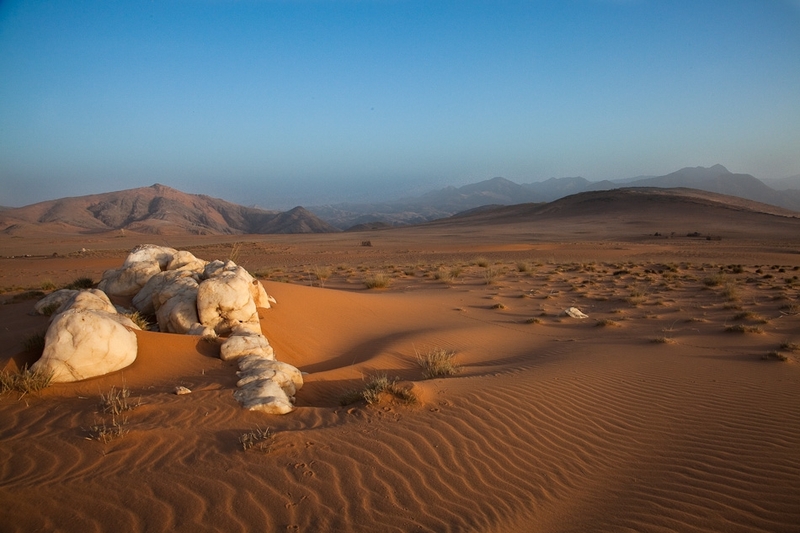 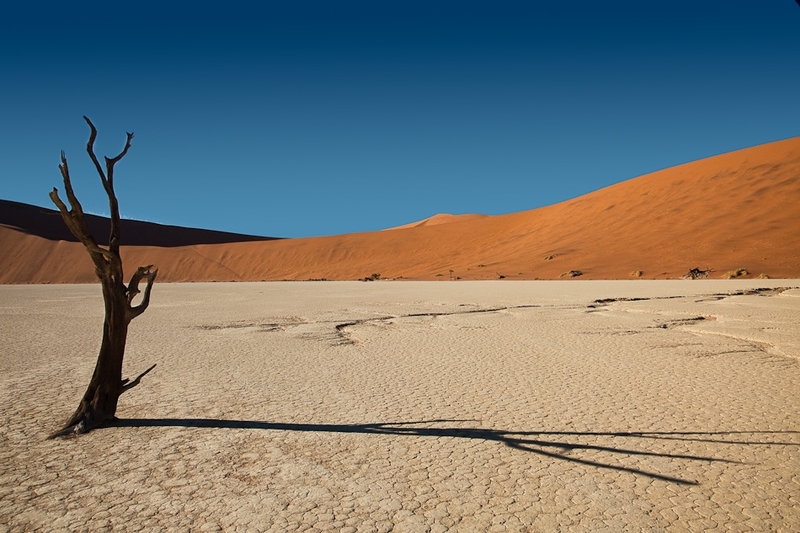 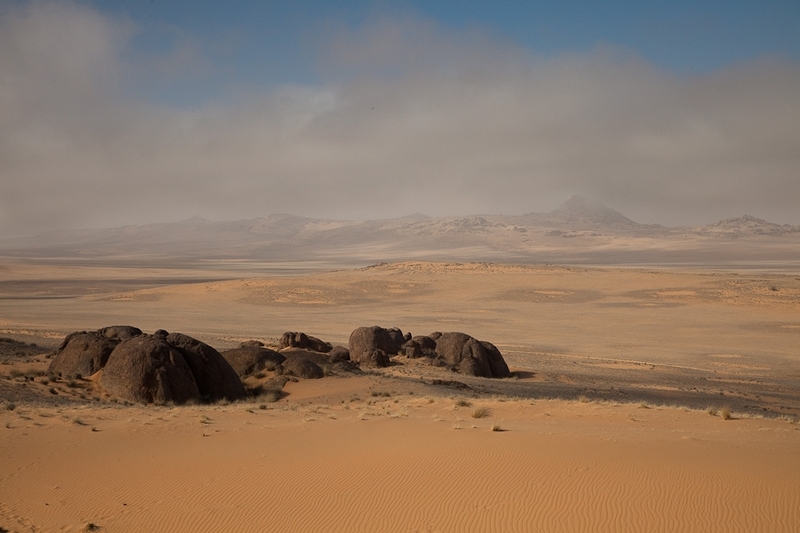 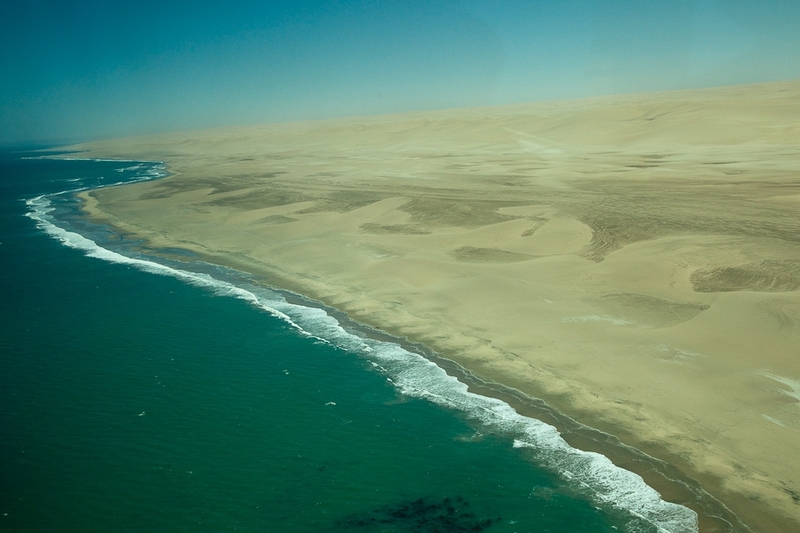 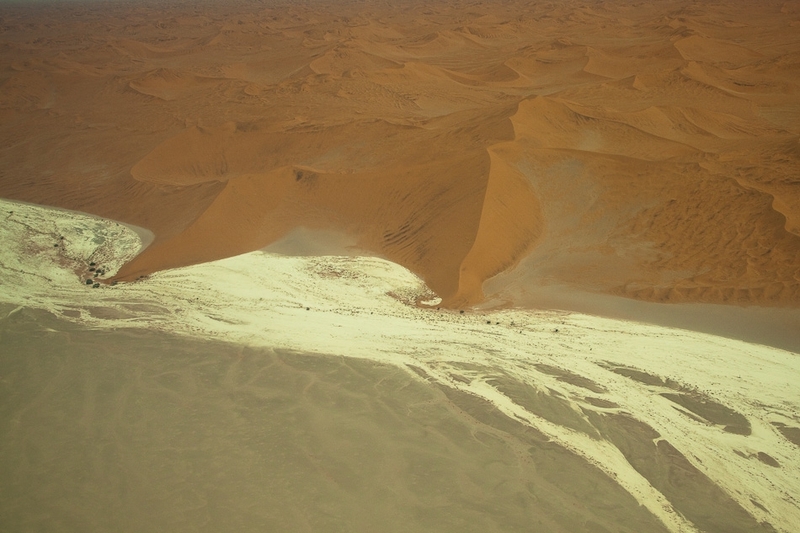 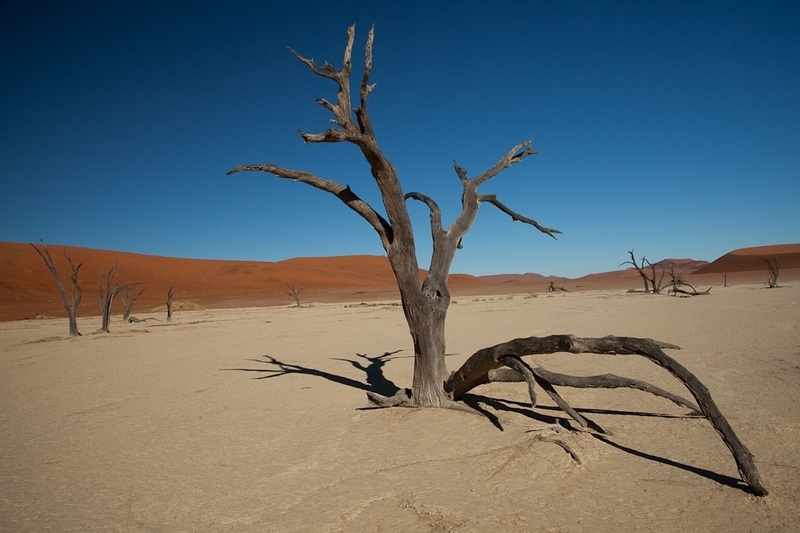 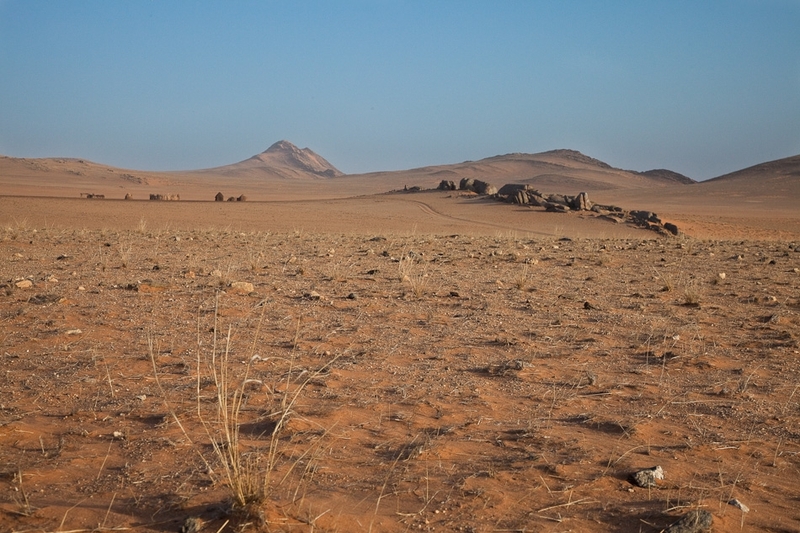 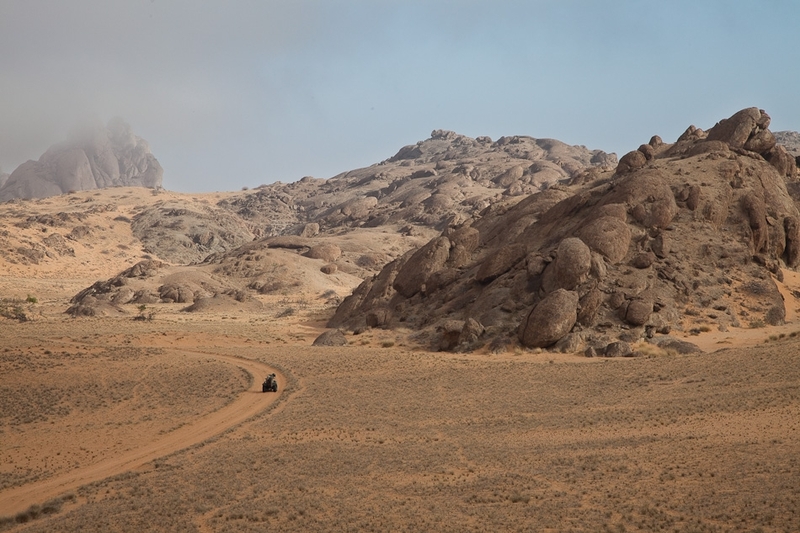 I was fortunate enough to visit all three areas - each is remarkable in its own right, and I would be hard pressed to choose a favorite; if compelled, I would probably have to lean towards the Kunene area (Skeleton Coast and Kunene River Valley) for the sheer remoteness and desolation of this god-forsaken region. 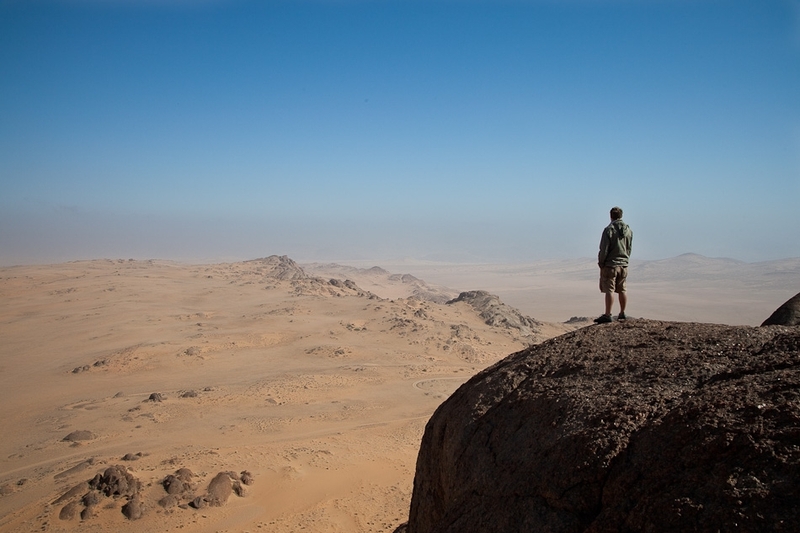 But this probably just reflects my predilection for escaping civilization. 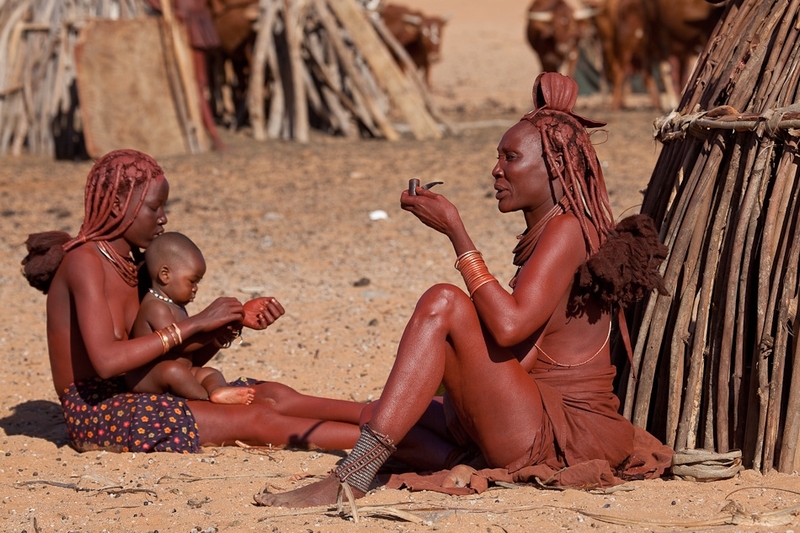 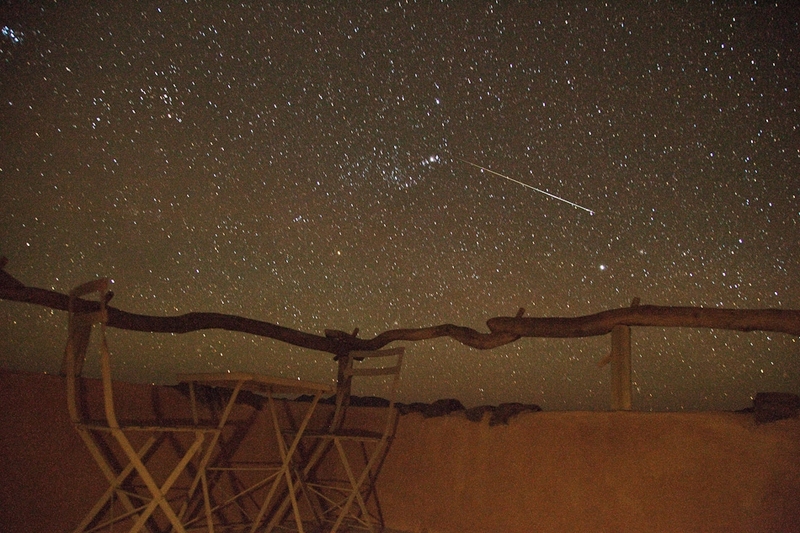 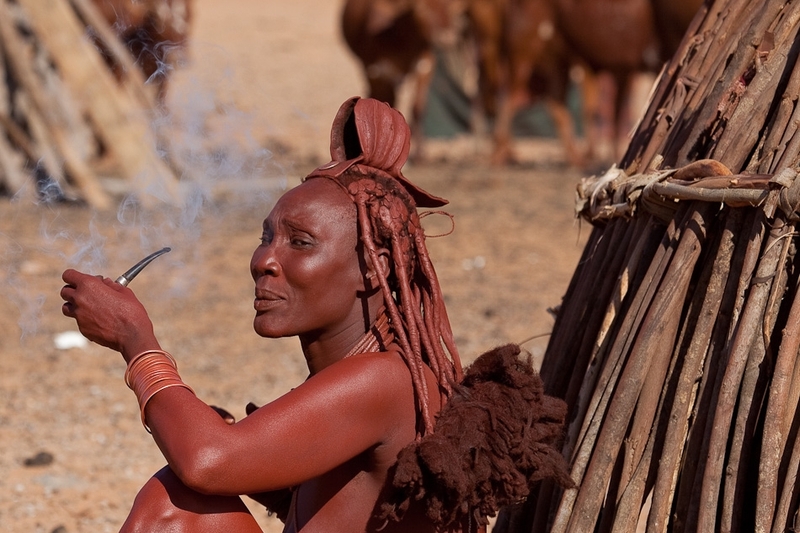 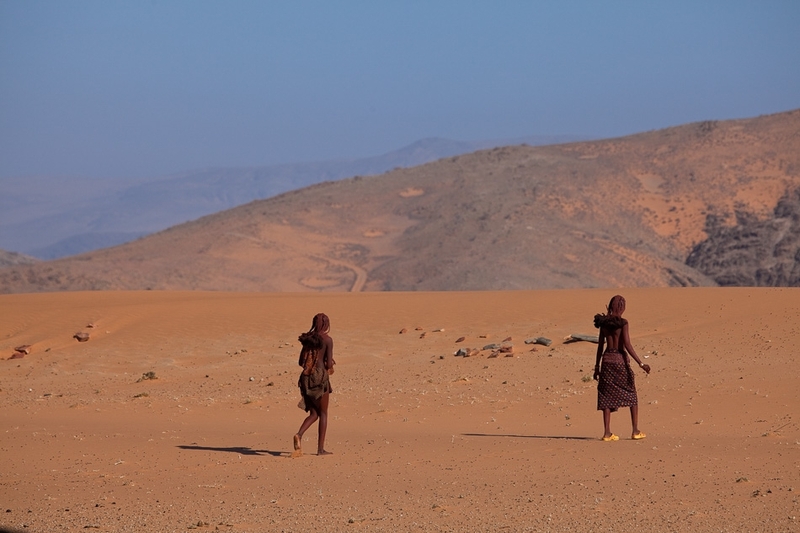 Encounters with the nomadic Himba people are a true privilege, and another highlight of the Kunene. 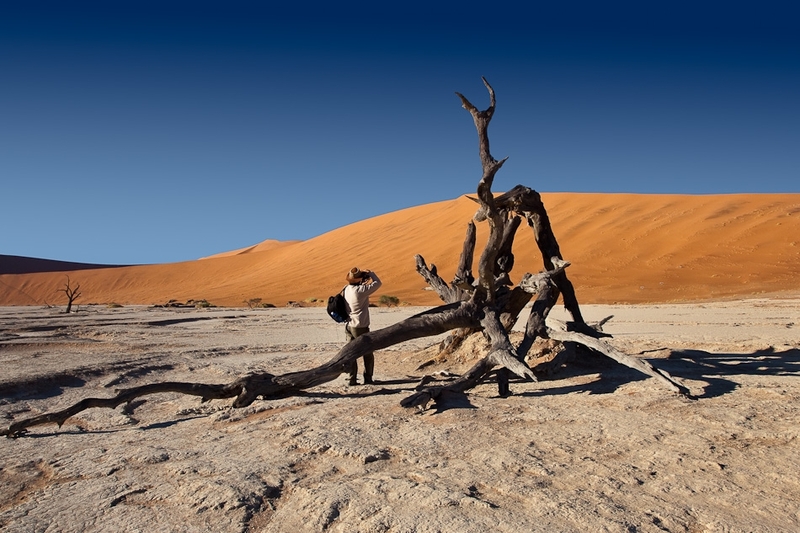 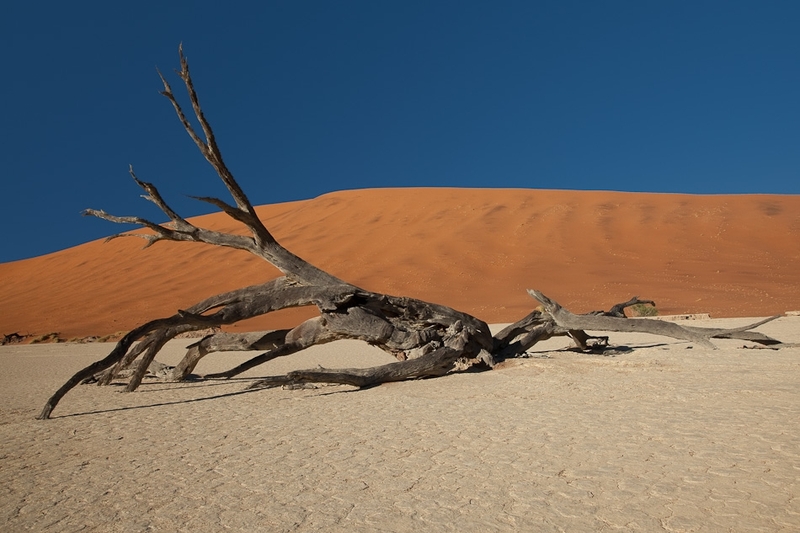 It takes somewhat of a desert-purist to spend a full two weeks exploring the Namib, and most travelers like to combine a Namibian safari with some time in one or more of southern Africa's top wildlife areas. 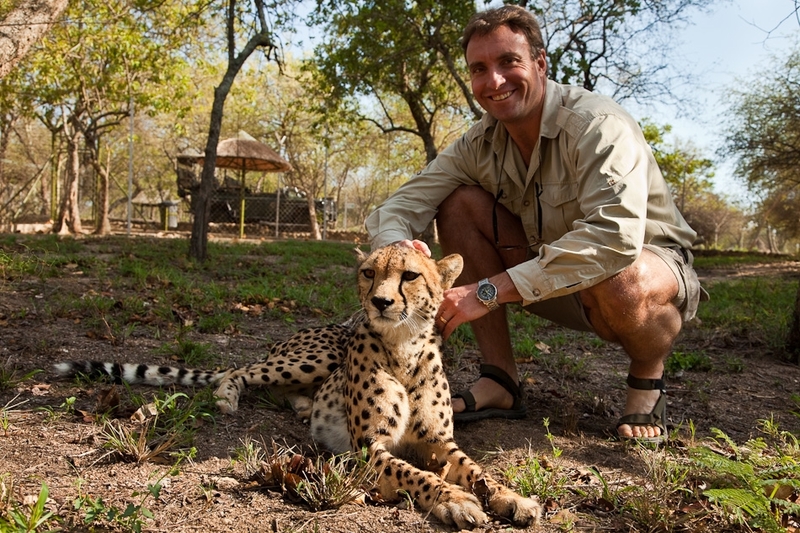 This could be any of the region's great Parks and Reserves but, for my 2010 safari, I focused on the Private Reserves around South Africa's Kruger Park. 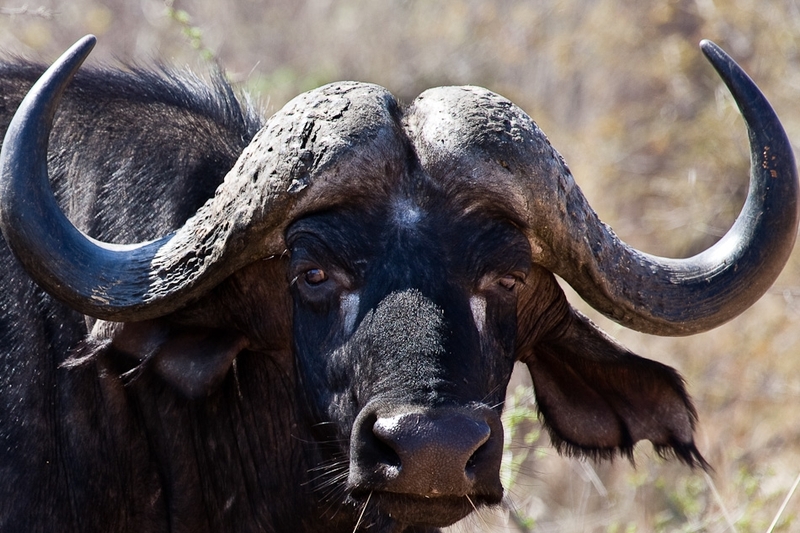 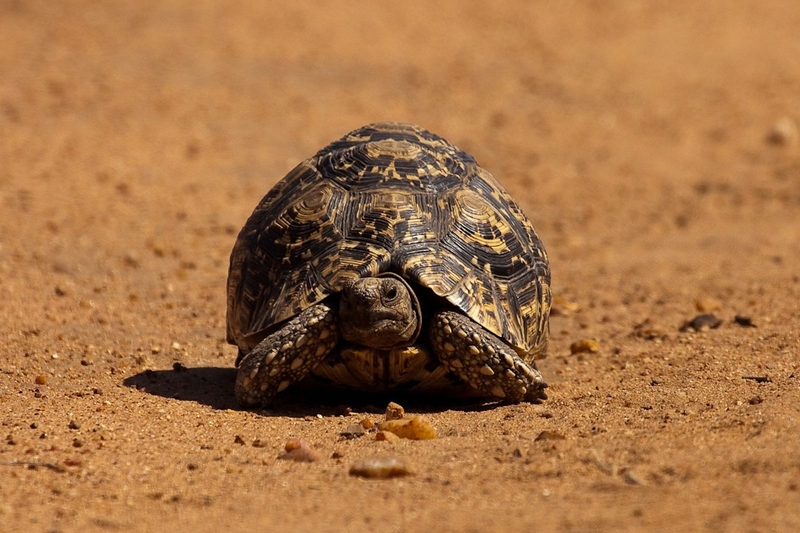 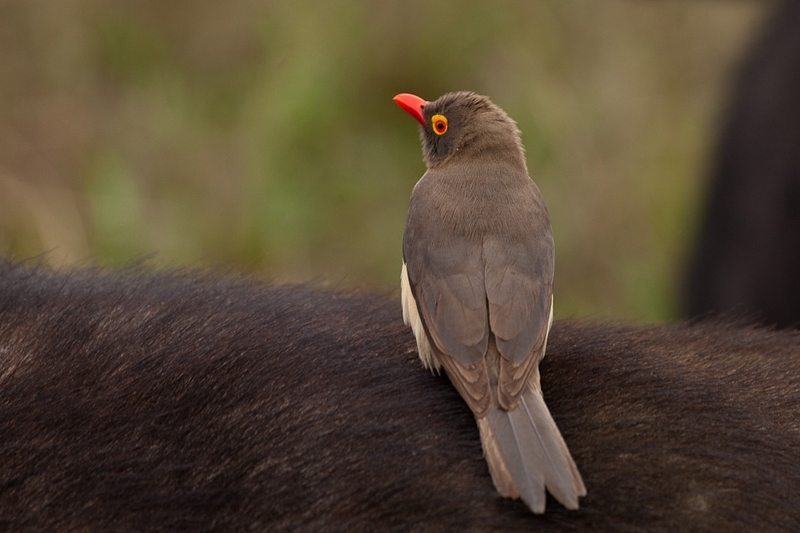 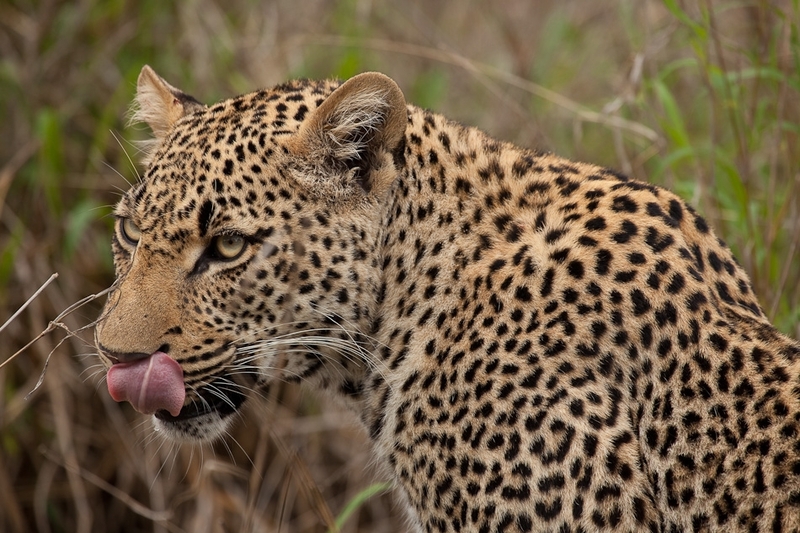 Kruger is famous for its species diversity and "up close and personal" encounters with the "Big Five" (as well as most other savanna species). 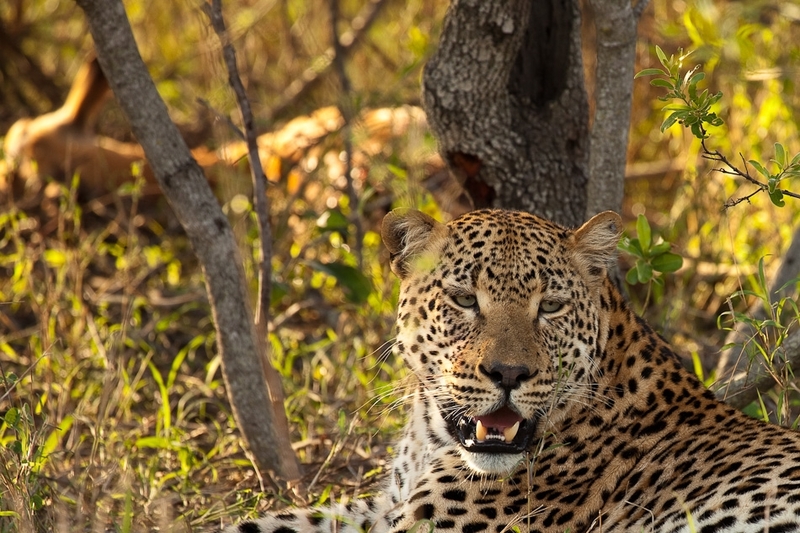 My Kruger safari took me through both the eastern and western parts of the Greater Kruger Park, as well as on an elephant back safari through the nearby Kapama Reserve. 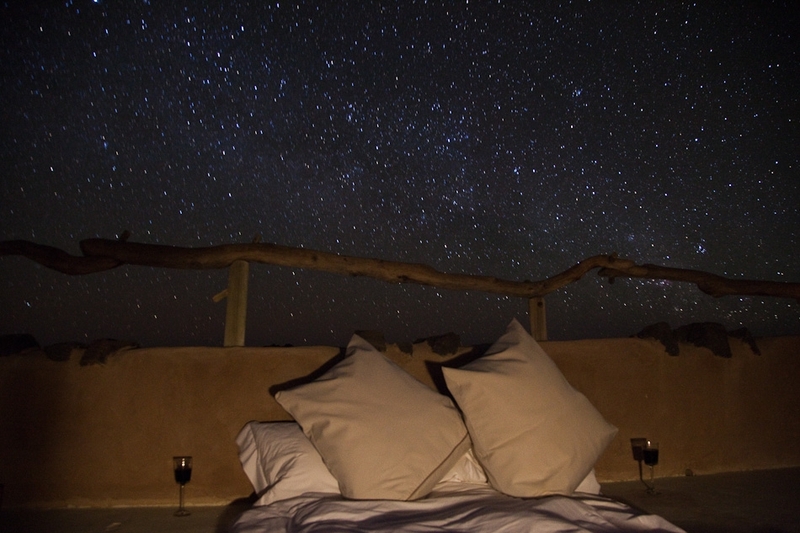 As expected, the game-viewing was outstanding, the accommodation superlative, the food sublime, etc. 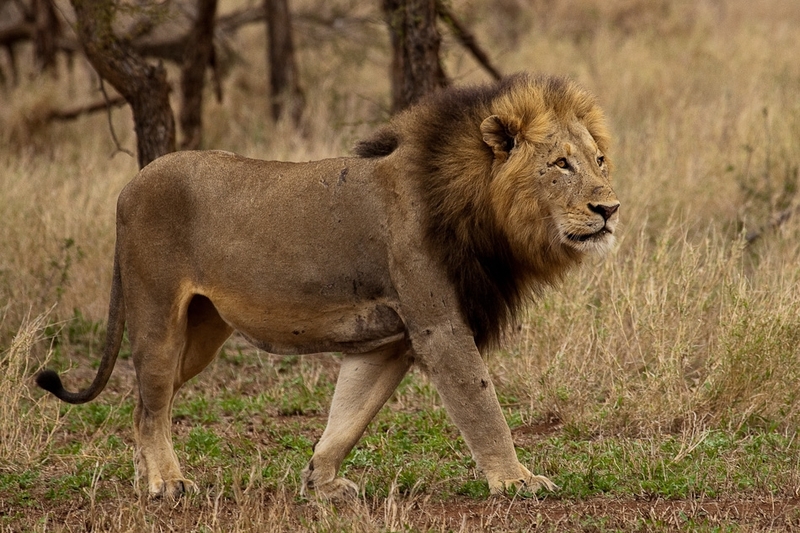 I saw the "Big Five" many times over, sometimes on a daily basis, in addition to just about every other bird and animal that one associates with the African savanna. 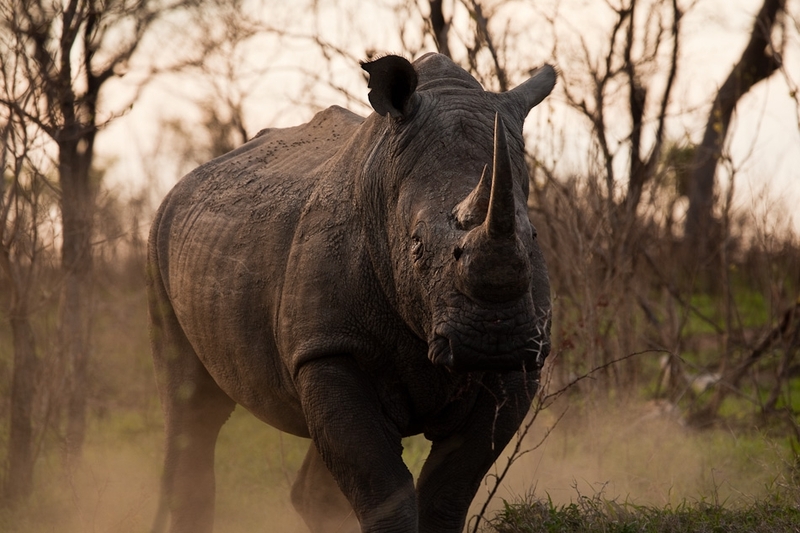 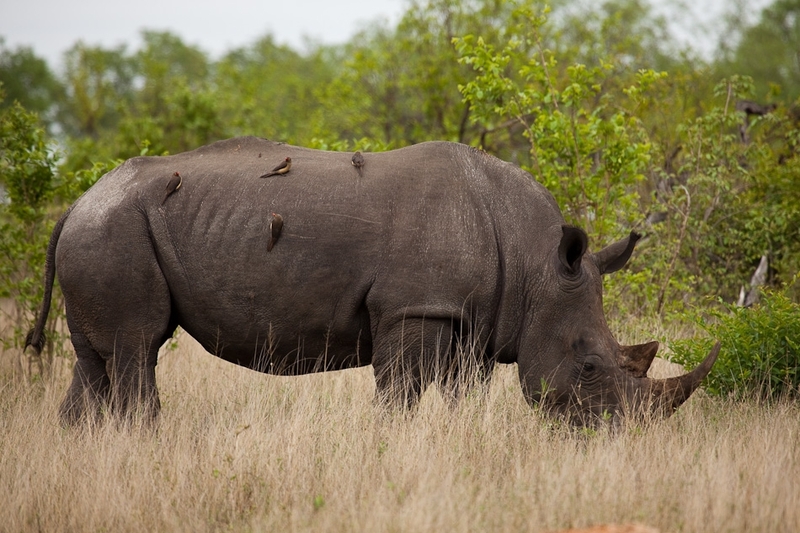 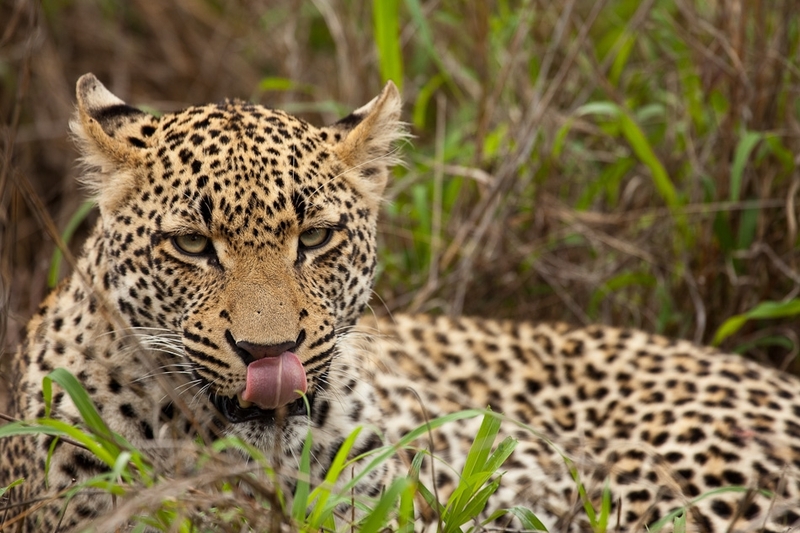 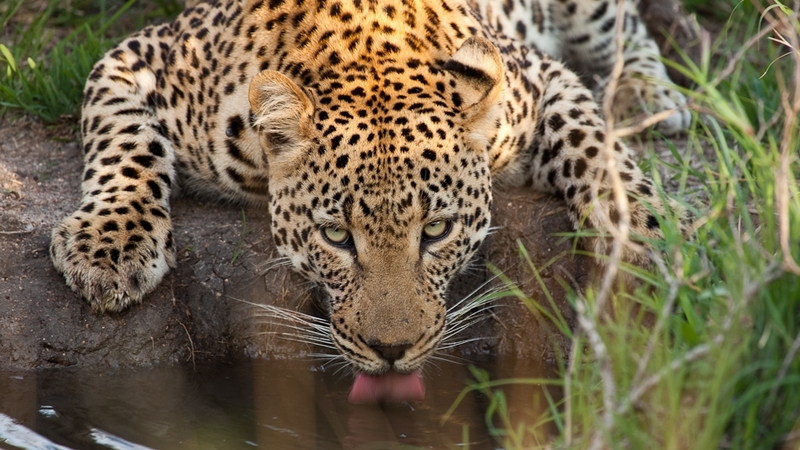 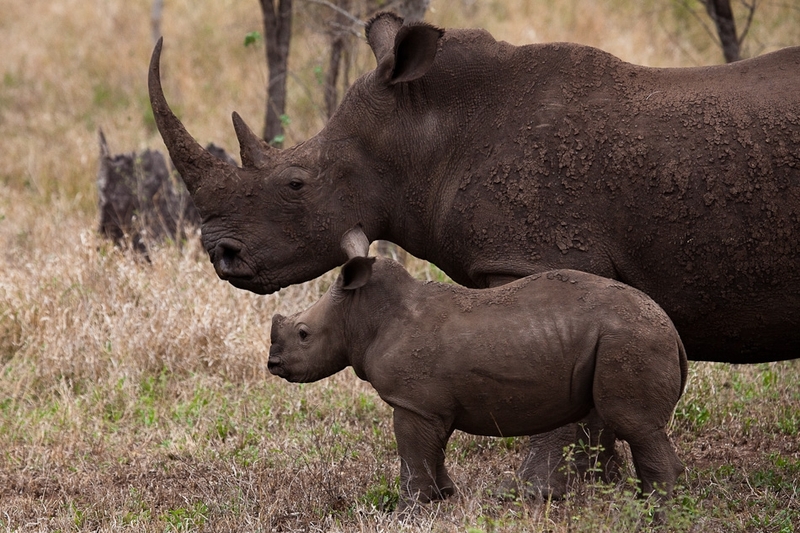 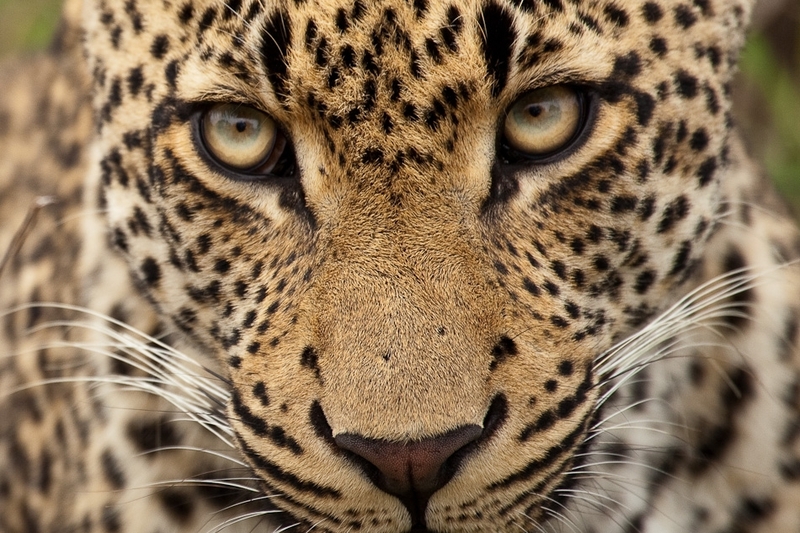 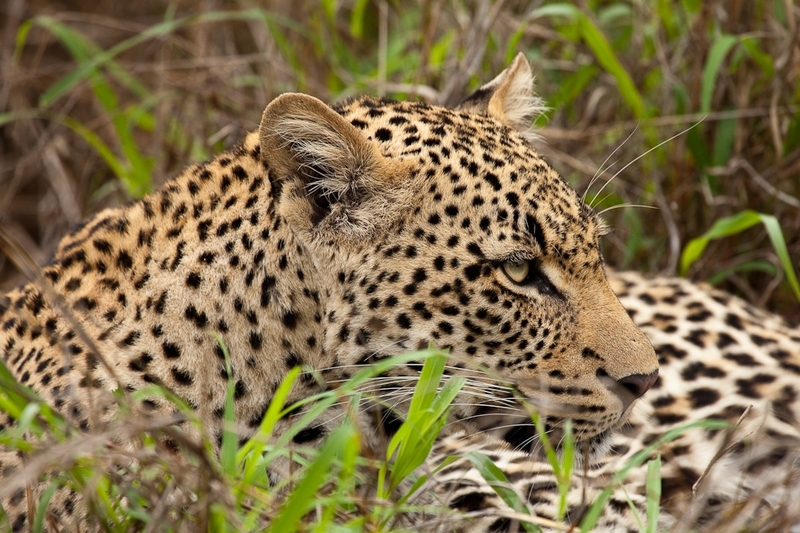 Apart from concentrated species diversity, Kruger's main relative strengths as a safari destination are leopards and rhinos. 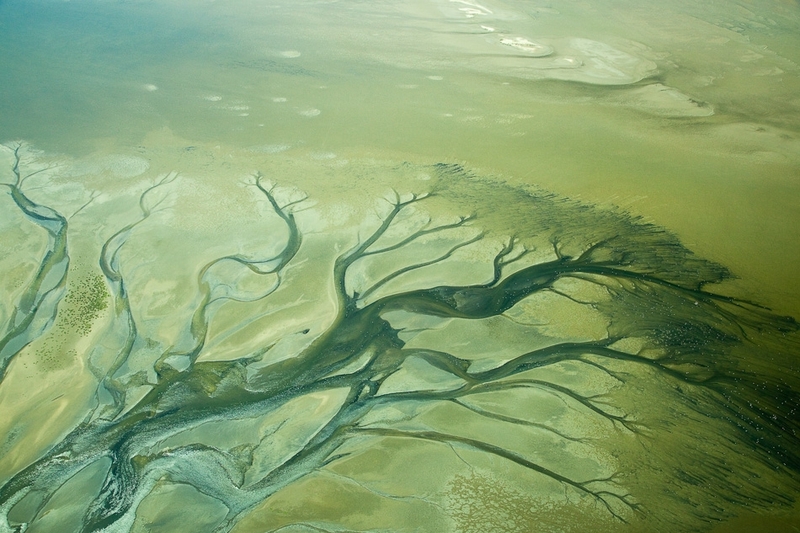 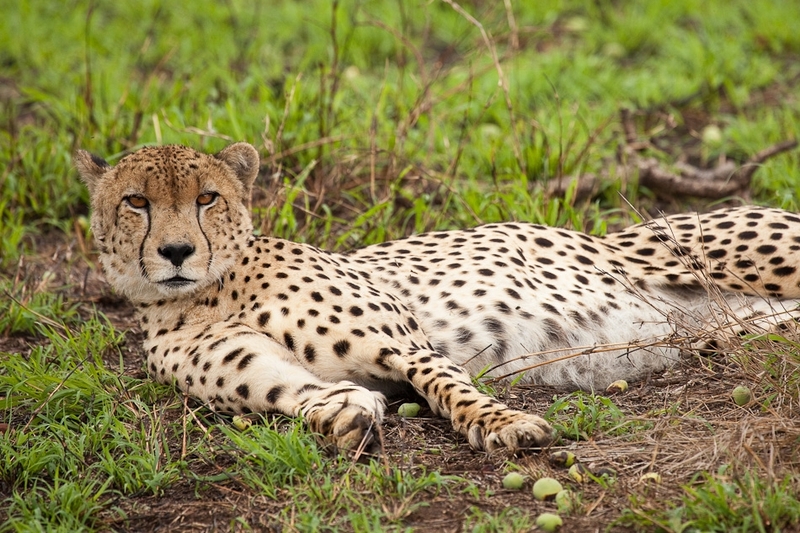 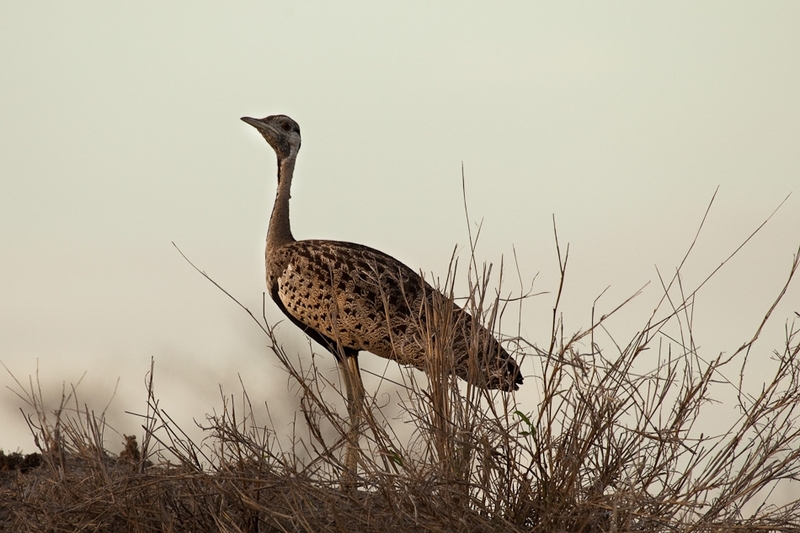 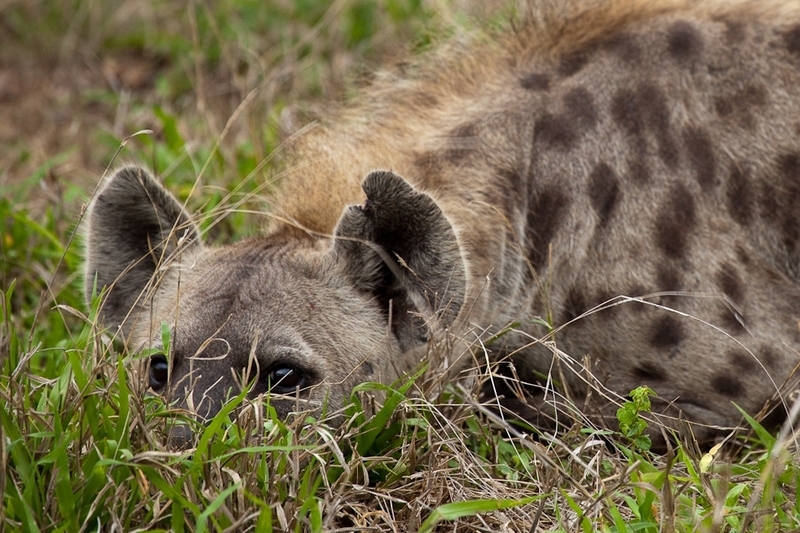 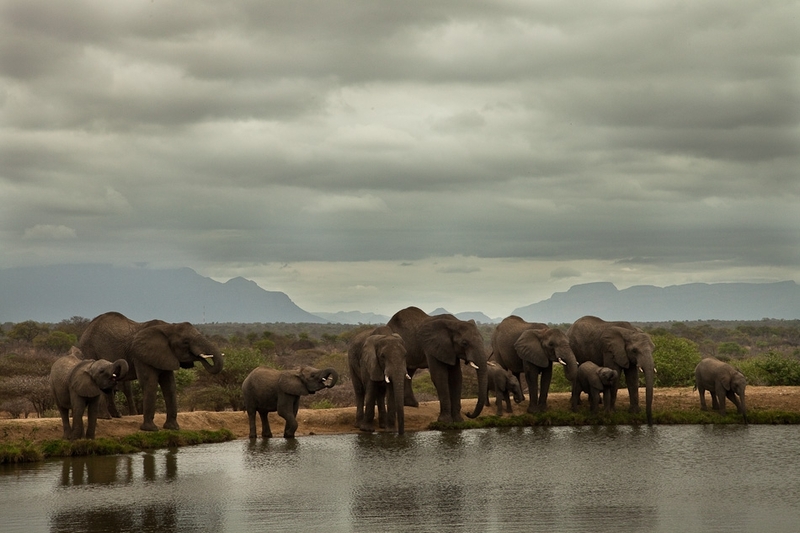 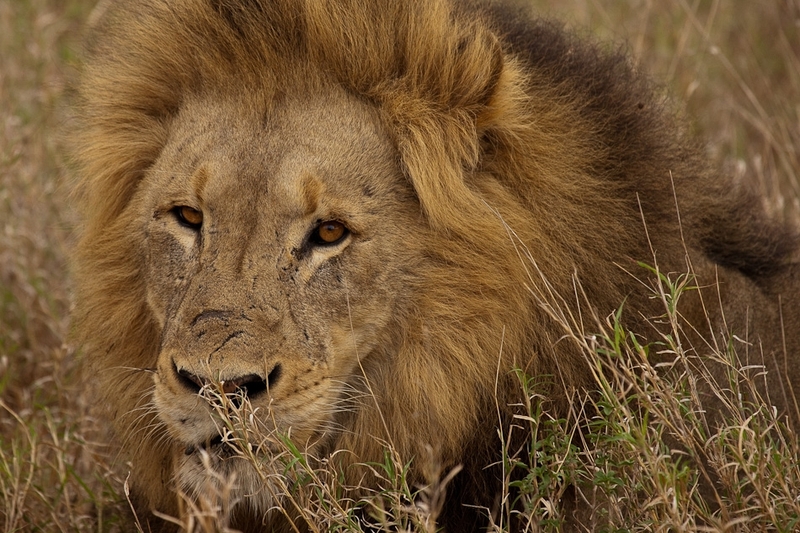 Few (if any) places in Africa can match this area for the frequency and proximity at which these creatures are sighted. 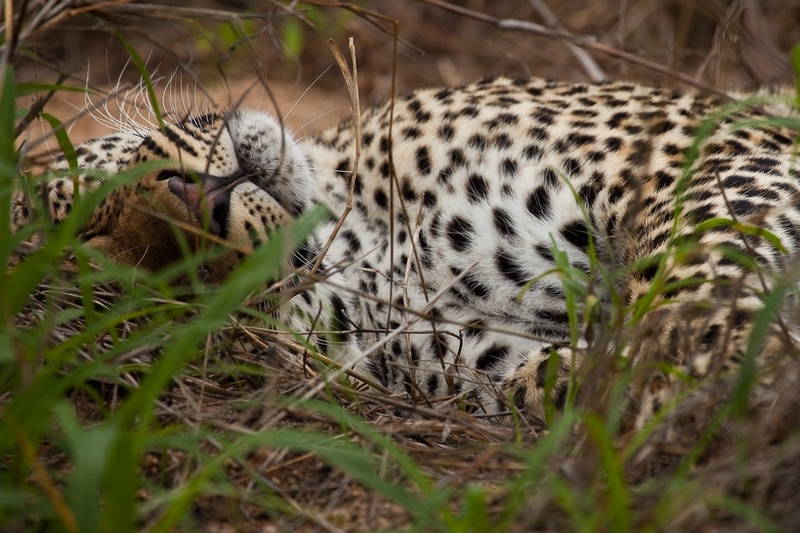 And, before I knew it, my safari through bushveld and desert was over. 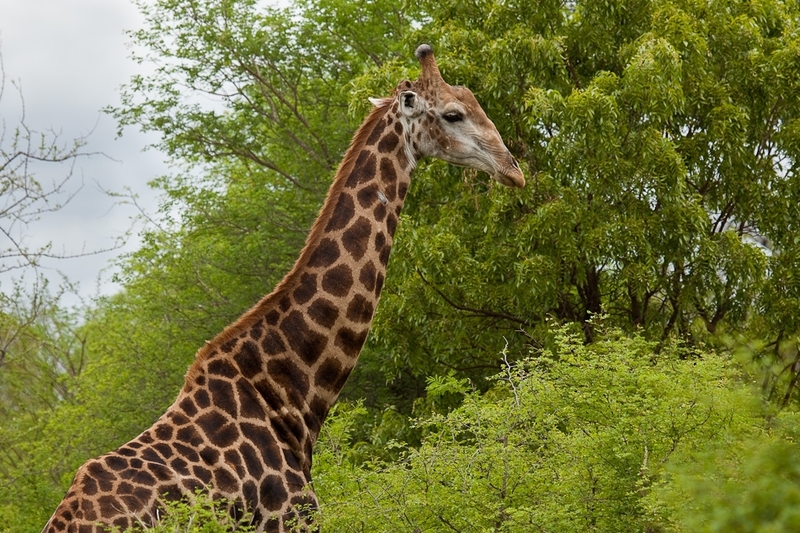 But, as I gaze out of my New England window at three feet of accumulated snow, clicking through photos from my safari helps to warm the spirit.